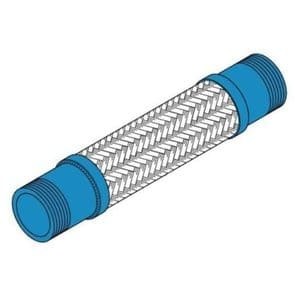 Stock sizes include 13mm through 400mm pipe diameter. 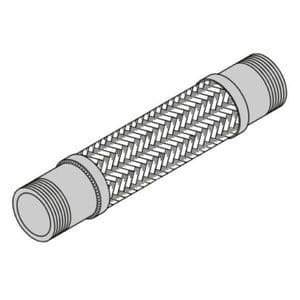 Temperature ranges are from below -18°C to 454°C when using our standard 304 stainless steel. 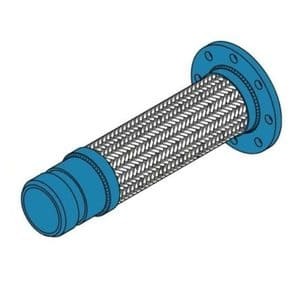 On rare occasions, when temperatures as high as 816°C are needed, Type 316 or 321 are available too. 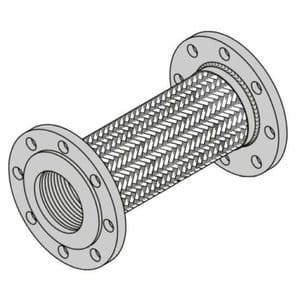 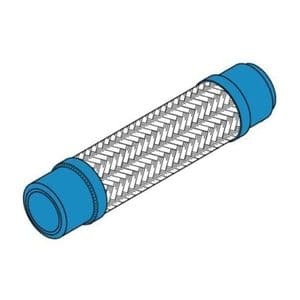 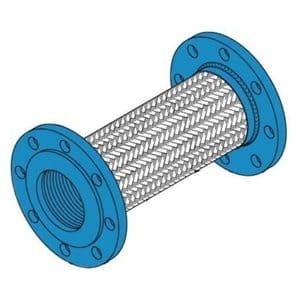 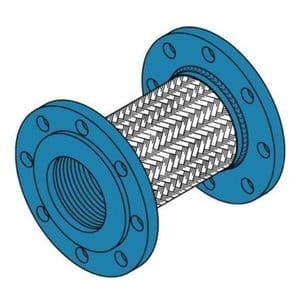 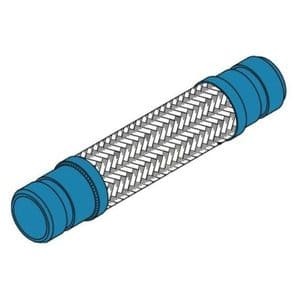 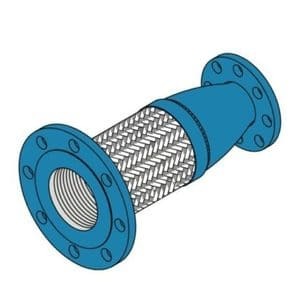 Most standard construction is single braided, but we can provide double braid for higher pressures or omit the braid for low pressure venting or exhaust applications.